You can’t predict when your vehicle will break down or get a flat. That’s why at the British Garage, we offer emergency services 24 hours a day, seven days per week. We’ll answer your call when no one else will. We offer a complimentary shuttle service as well as affordable vehicle rentals while we take care of your repairs. You don’t own just any vehicle. You own a unique, British car or SUV that requires highly specialized knowledge. Our team is dedicated to providing top-quality care and expertise when it comes to repairs. We have a loyal customer base that trusts us with every aspect of their vehicles. The level of customer service you receive should make you feel confident and comfortable in trusting the technicians at the garage. Look for friendly, personable staff members and technicians who clearly know what they’re doing. Personnel should be knowledgeable, up-to-date on the latest vehicle news, and licensed and trained to work on your specific model. 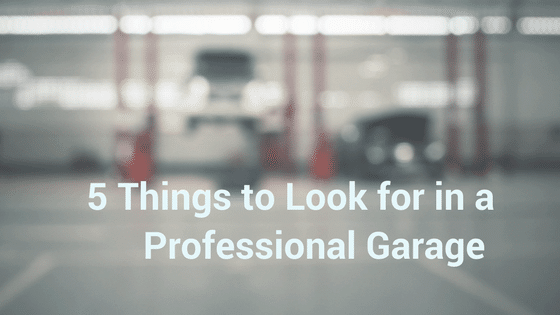 The garage facility should impress you, or at least give you the impression that it will get the job done right. Look for state-of-the-art tools and equipment, as well as the ability to order parts directly from the factory. These are signs that the facility knows what it’s doing and will take excellent care of your car. Just because your British vehicle requires specialized care doesn’t mean you should have to pay extraordinary dealership costs. The British Garage provides trustworthy, high-quality repairs at competitive prices in the San Diego area. Call for a quote today!